Just like a thermometer, a humidity monitor is also a must-have which can help you check the humidity level in your grow tent. You can also purchase a combometer—a humidity and temperature checker in one instrument. Young plants should receive 40-60% RH, while flowering plants need 40-50% or less RH. Check the chart below and make sure to follow it. I recommend you print it near the grow tent so you can go back to it quickly anytime. If you’re not using LED grow lights, you’ll be encountering excessive heat and high temps because other lights can build up heat. Take note that cannabis plants grow in confined spaced because of privacy and stealth issues. It will draw the moisture from the atmosphere to your grow tent. 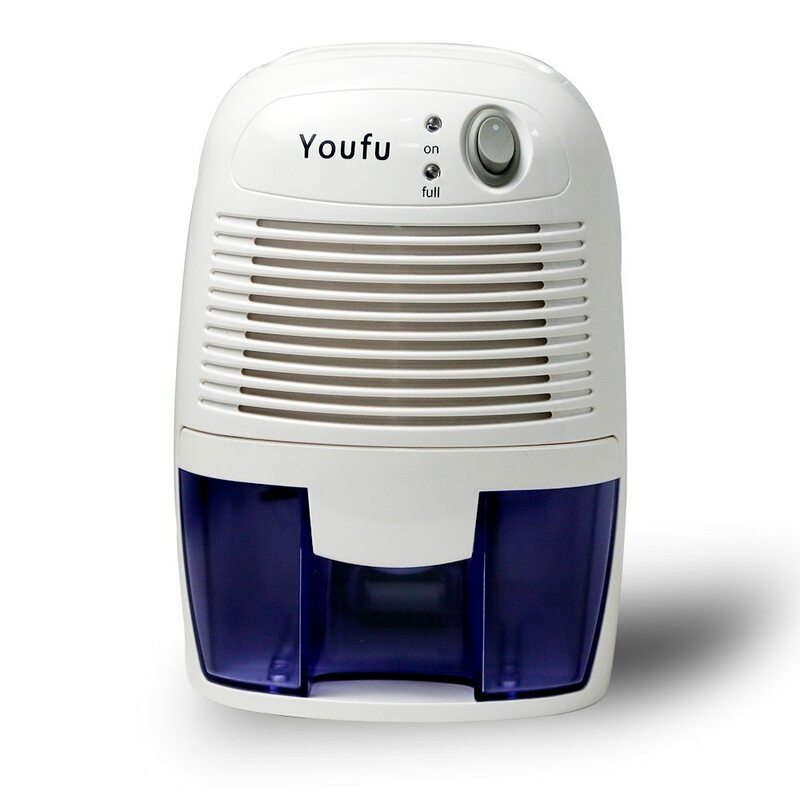 Good quality dehumidifiers can be directly attached to a drain if you live in humid parts of the planet. If you’re not in a moist area, it will turn off automatically once it’s full and you’ll have to remove the water it gathered from the air manually. Add a sturdier fan or step up your exhaust system to elevate the amount of airflow in your grow tent. Portable ACs can decrease humidity aside from cooling the air. Overwatering your cannabis plants will cause the soil to be soggy, which leaves extra water that could raise the RH in the grow tent. Extremely leafy cannabis plants can elevate the RH in your grow tent, especially when the tent isn’t adequately ventilated, or the flow of air isn’t good. As opposed to the dehumidifier, this will add moisture to the atmosphere. The good ones come with a huge holding tank that can be filled with at least six gallons of H2O at a time. 1.5-gallon tanks are cheaper but ensure you can refill them several times a day before purchasing. 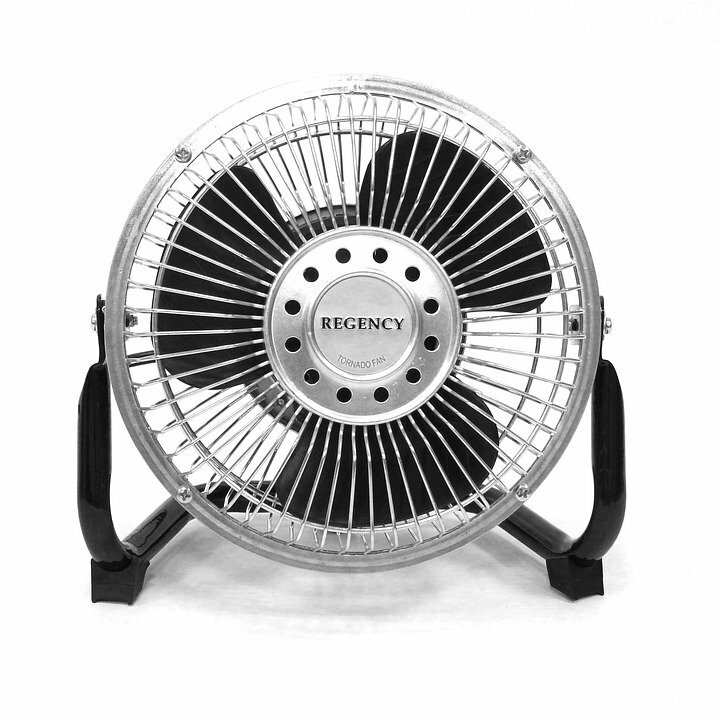 If you have too many fans or their speeds are too high, remove one or set the rate in low—they can dry the air quicker. This device cools down the air and elevates the RH level at the same time. 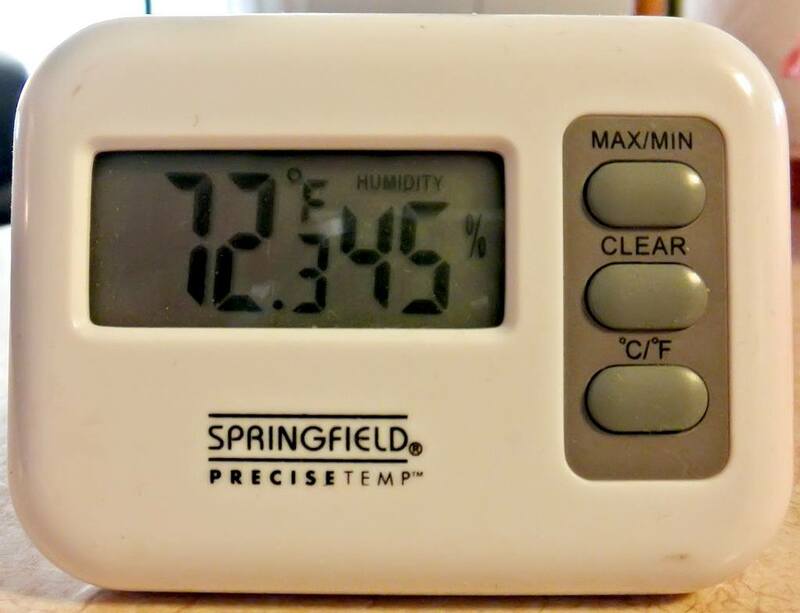 It operates well when the humidity is overly low, and the temp is excessively high. Lower the temp of your heater or raise the temp of your air conditioner inside your grow tent. You could also achieve this by decreasing the UV light intensity, taking into account that light would enable water to evaporate. Don’t worry; young cannabis plants don’t need a lot of light anyway.